A Conversation with Author Marie Darrieussecq on "Being Here is Everything"
Please join the Department of Romance Languages and Literatures for a reading and conversation in English and French with contemporary French writer Marie Darrieussecq. She will speak about her book, Being Here Is Everything, a literary biography of German artist Paula Modersohn-Becker, in the Snite Museum of Art. First published in France in 2016, Being Here Is Everything traces the short, obscure, and prolific life of the German expressionist painter Paula Modersohn-Becker (1876–1907). 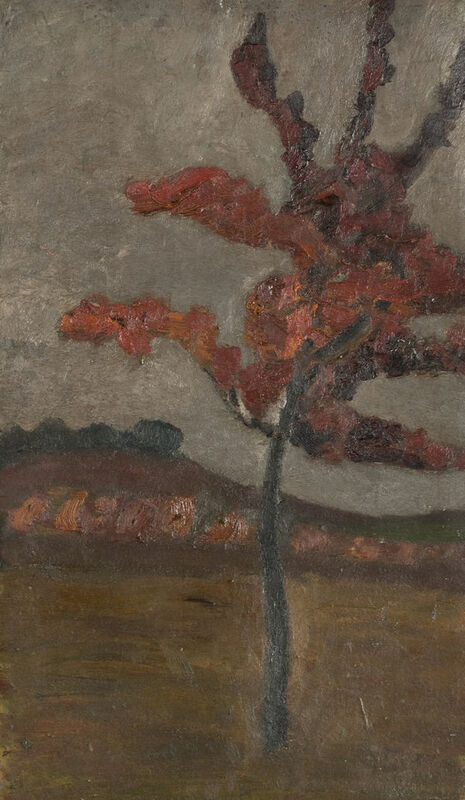 In a brief career, cut short by her death from an embolism at the age of thirty-one, shortly after she gave birth to a child, Modersohn-Becker trained in Germany, traveled often to Paris, developed close friendships with the sculptor Clara Westhoff and the poet Rainer Maria Rilke, and became one of her generation’s preeminent artists, helping introduce modernity to the twentieth century alongside such other painters as Picasso and Matisse.